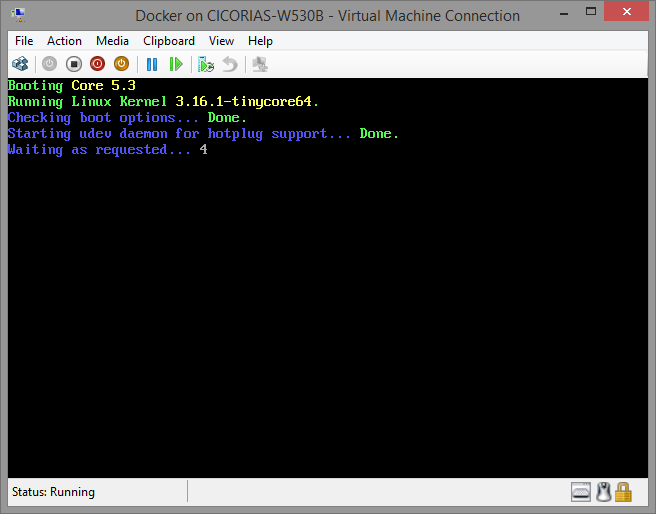 Running Docker locally on a Windows machine is generally not an issue; unless you've committed to using Hyper-V. 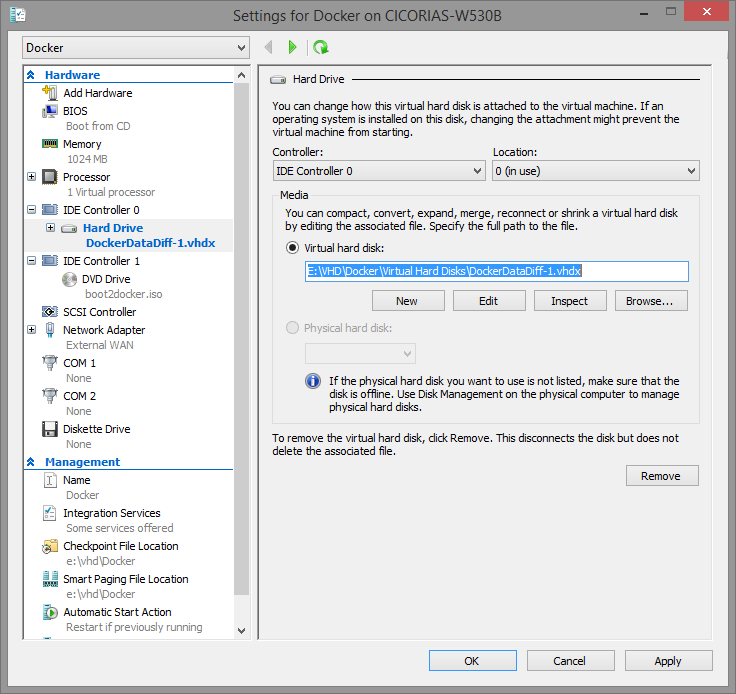 Since the Docker install for Windows relies on Sun's Oracle's Virtual Box, you can't have both running (Hyper-V and Virtual Box). 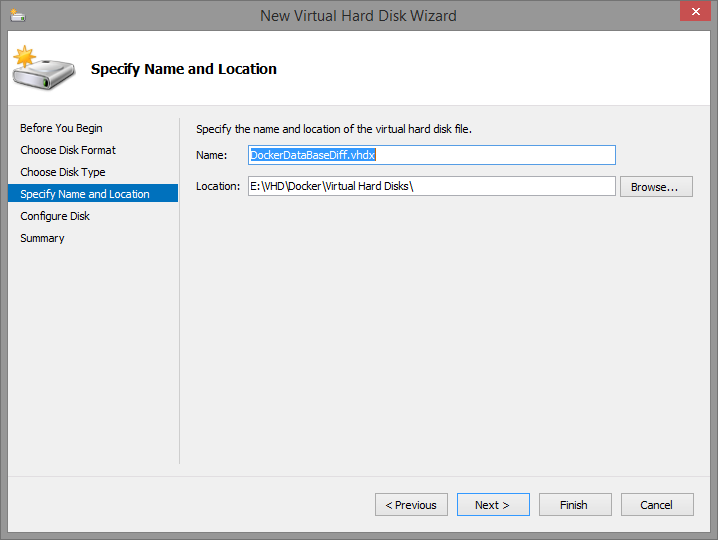 There are ways to disable Hyper-V for a boot session (via bcdedit for example – here). 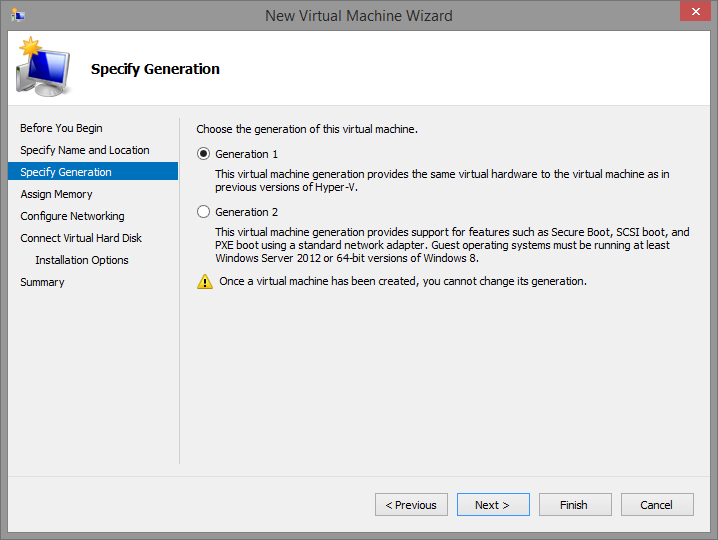 However, I'd just like to run in Hyper-V.
We'll create the VM as a Generation 1 – we need the legacy adapters etc. as the version of CoreOS used won't recognize the other adapter types. Next, postpone the setup of the Hard Disk as we're going to setup a differencing disk and we'd like some control over the IDE adapter / Port to use. 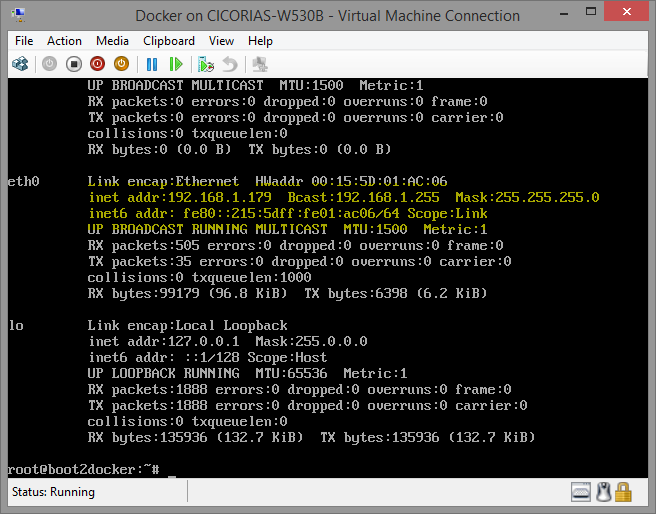 To get the IP address of the VM, run ifconfig eth0 to see the default adapter. You should get an address that is hopefully on the Network interface/LAN that you chose. 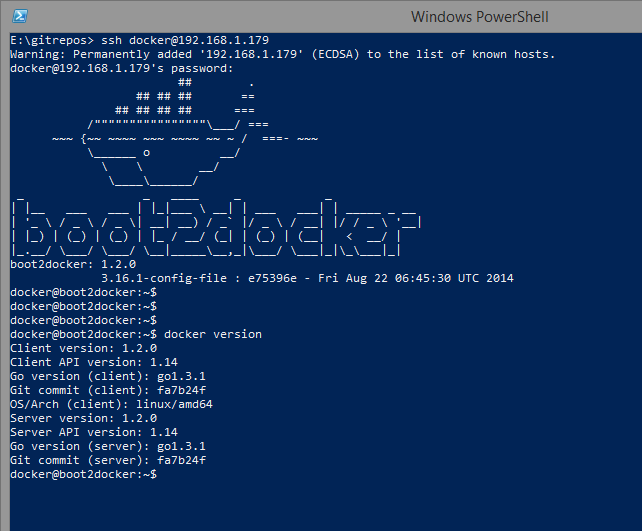 This has to be accessible from your host OS if you want to use SSH – in fact, it also needs access to the internet in order to get to the Docker HUB for downloading images. 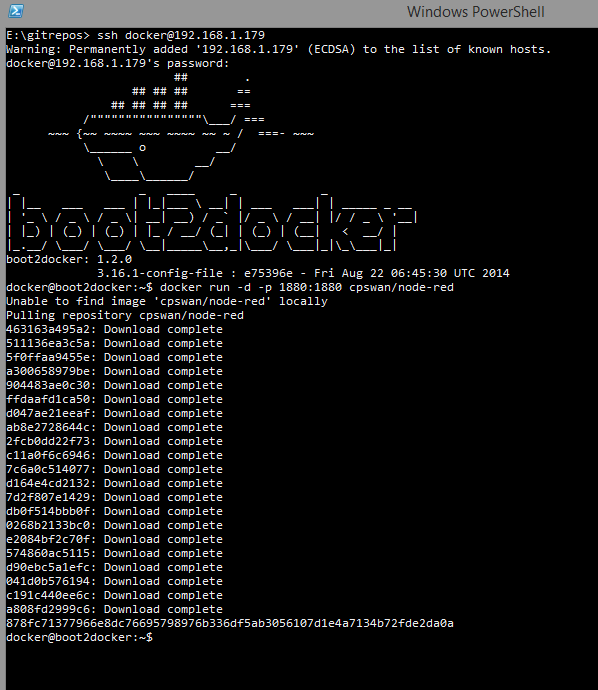 Note that the default username / password is : docker / tcuser - see the section on SSH at https://github.com/boot2docker/boot2docker for more information. 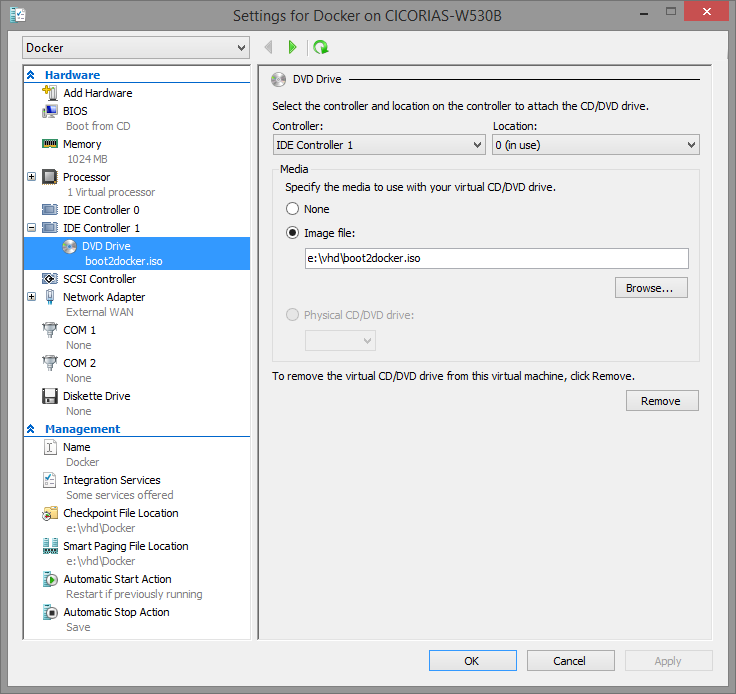 The next step is following what Chris Swan did in his post – which is to setup the VHD – run through the initialization, then make a differencing disk based off of that VHD, then swap out the configuration settings on the VM to use the Differencing disk instead of the base. 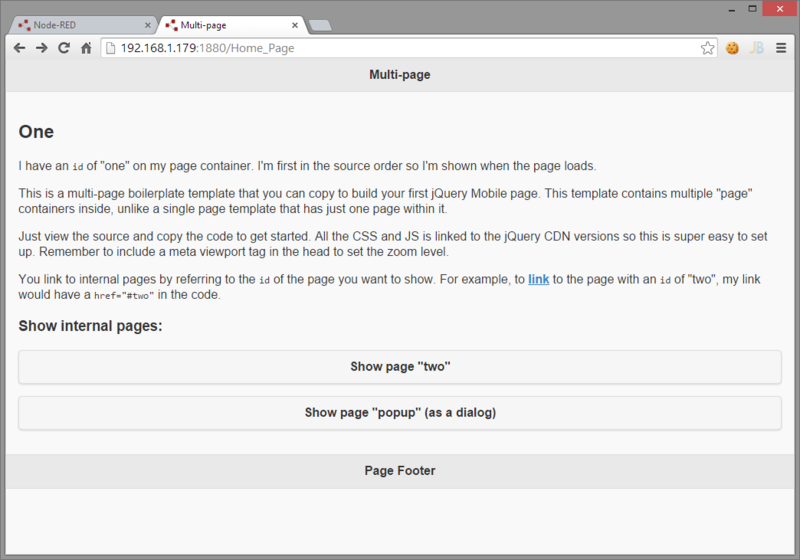 Note that you will be warned about formatting the entire device, and not a partition. For now, I just went with the above. 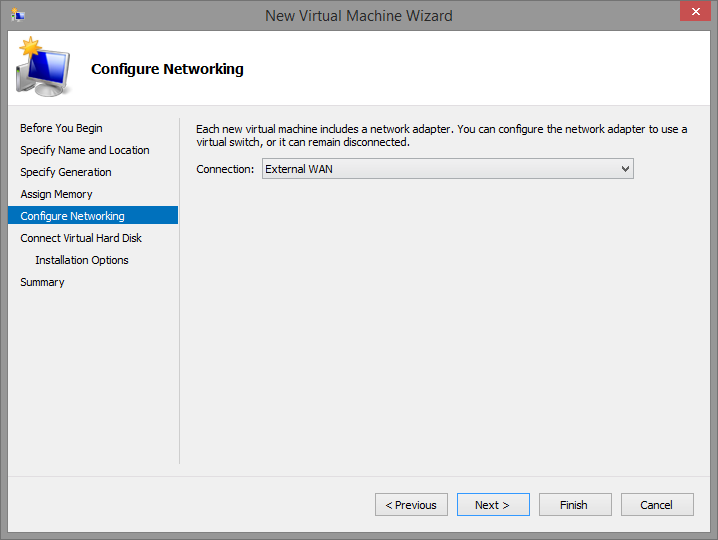 Go back into the Virtual Machine Wizard. 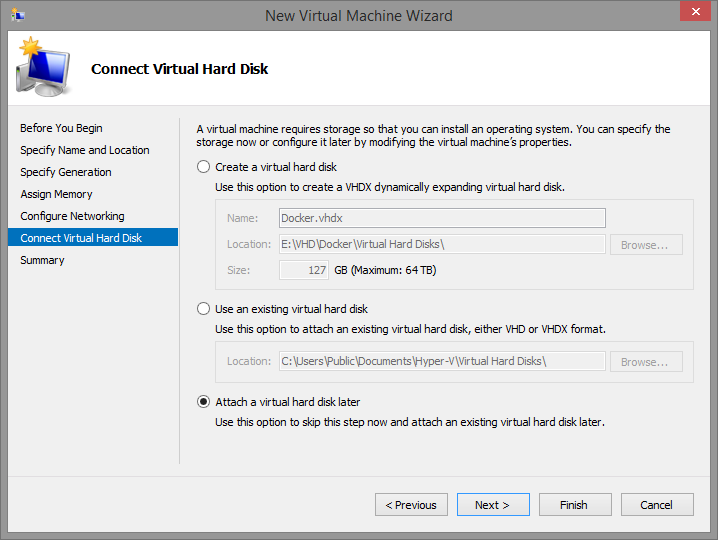 Select the settings for the VM, then go to the Disk settings and create a "New Virtual Disk". Make sure when prompted, you choose the "base" image you created before, but when you're done, your "Differencing" disk should be what's listed in the Hard Disk path for the Controller/Location as below. Do a 'docker run' specifying to download the image if needed (-d) as it's won't be in the image local library. 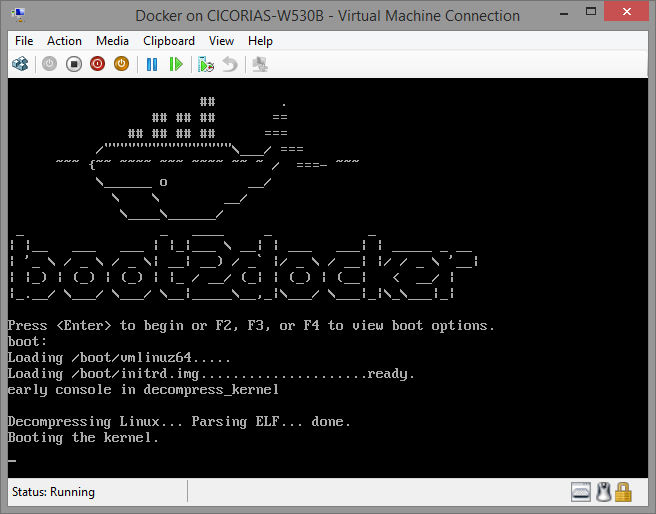 If all is working, then you should see the image and all it's dependencies downloading – with the container – and at the end, docker launches the process. The "after" size – note the increase of the Differencing disl. Note that the port mapping is using the same port 1880 (Nat'd). 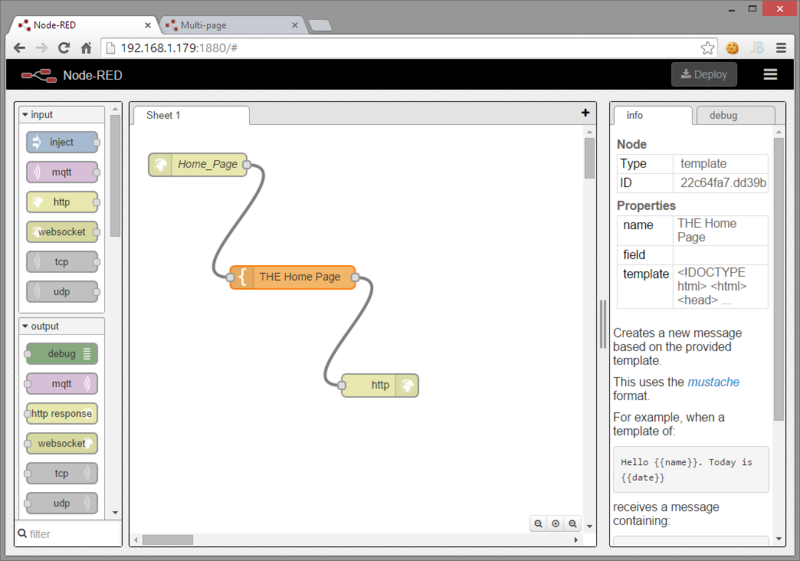 You should get the 'Node-Red' home page, which is the designer surface.